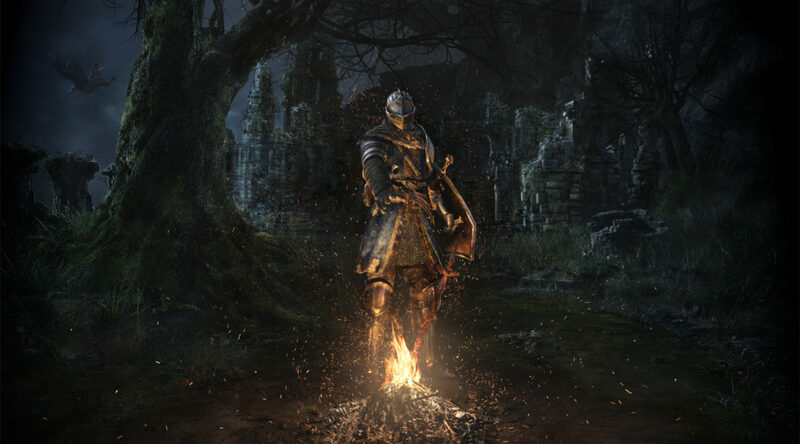 During the Dark Souls Remastered Network Test, many users realized that the game’s audio was heavily compressed, resulting in lower quality music and sound effects. ResetERA user, who’s playing the final retail version of Dark Souls Remastered Switch on version 1.0.1, says that the audio compression issue hasn’t been fixed and is still present in the game. This might turn off some users who are very particular about audio quality. What do you think? Will this make or break your purchase? Let us know below.